TimeStats is now light. And dark. Day. Or night. Ha! 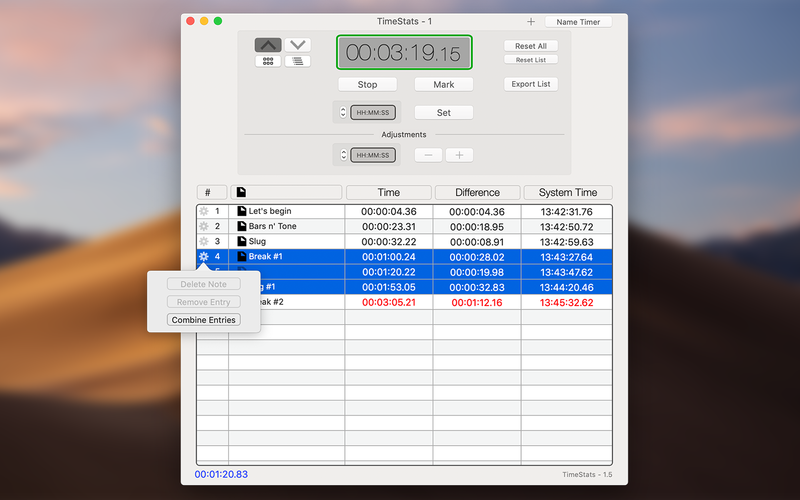 We have updated our acclaimed fancy stopwatch to work wonderfully with macOS Mojave. Oh, you want to always be in the dark? Not a problem. For macOS Mojave users, there is now an option for that in the menu bar. 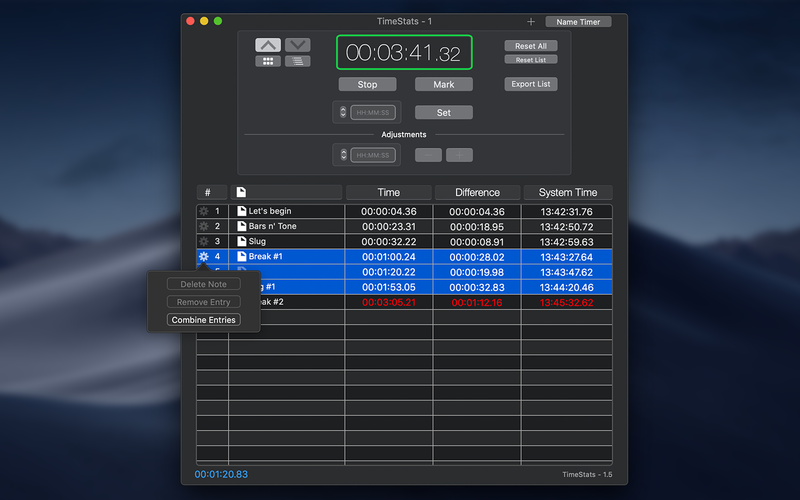 Oh and!… We also added 24h time at an option for our pilot and military friends.